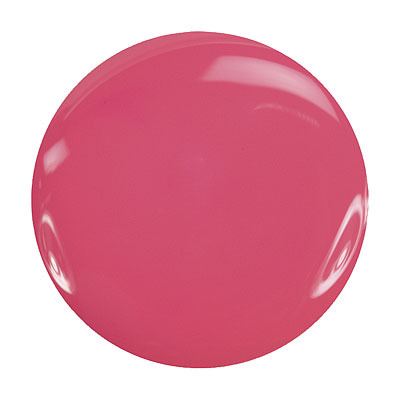 Lo by Zoya can be best described as a bright, warm, medium pink cream with strong coral undertones. A unique summer pink that really flatters a tan. 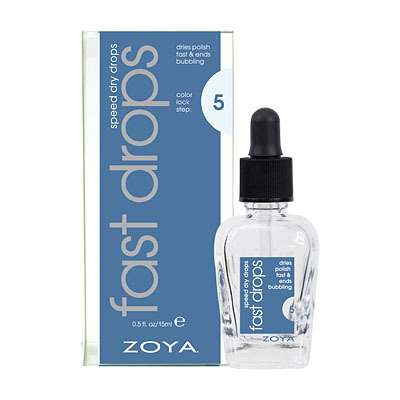 This color is, just as other reviewers said, much brighter than it appears online. This is the perfect summer color. 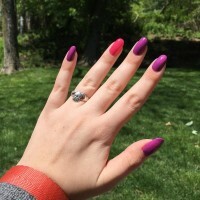 I paired it with an accent nail using Zoya in Arizona, it`s the perfect summer combo. I have received many compliments on this combo. I have had this polish for 2 months now and it`s already thick...so needless to say, I`m ordering another bottle now (even though I still have about 2/3 of the bottle left). Lo looks nothing like the picture shown. It`s actually a very neon pink. Love the color, but it`s very streaky. I`ve found that all neon colors are like this though. The picture on the website is very different than what the color actually looks like in real life. However, I`m really happy with my purchase. The color on the website looks more muted than it actually looks like. Lo is very bright. Almost like a mix between a hot pink and a pink lemonade. I would not recommend if you are looking for a more muted pink. I give it four stars instead of five because the picture on the site is misleading. I actually learned to like this color, but was disappointed by how bright it was. It isn`t at all like the picture or description. I like this color but it is brighter than photos. It`s quite cute with tanned skin. I`d give it 4 stars but the consistency was not good. It got uneven and I am pretty experienced with polish. I had to put 3 coats plus top coat to make it even. I bought a bunch of Zoyas and this was the first one I tried. I was worried all would be like this but this was the worst by far. Perhaps a bad bottle? I ordered this recently and was surprised to see that when I got the bottle it was actually closer to fluorescent pink than anything else. It`s REALLY bright. I`m a pretty disappointed. I don't know if its because I love Lo from the hill so much or what, but I really like this color. Opaque in two coats and its a nice clean pink that is perfect for every occasion.